Facebook is safe – isn’t it? 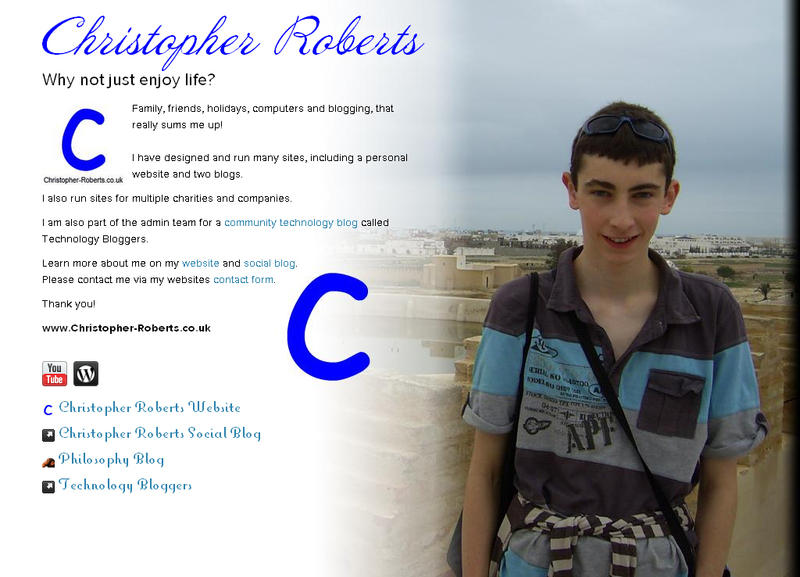 Hello, my name is Christopher Roberts. I am a trustworthy individual. I kindly request you to go to my websites contact page and send me a message which includes: your full name; your date of birth; a list of your best friends; your holiday snaps from last summer; your mobile number; what TV programs you like; where you work; and what you were doing on Tuesday morning. Silly request, as nobody will do it (at least I hope they won’t) as I am asking for extremely sensitive, private information. Let me put a different hat on. Paul Bulcke here, chief exec of Nestlé. Same request as above, please send me your DOB, New Years party snaps, home address, a list of your favourite films etc. 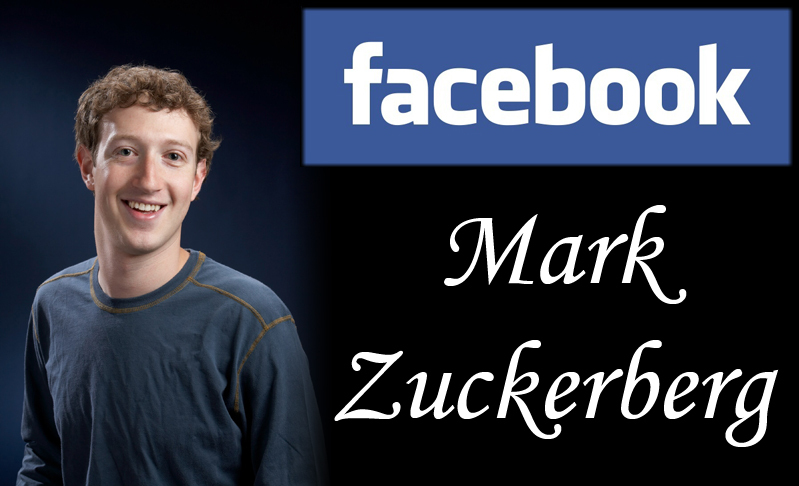 Hi there, my name is Mark Zuckerberg and I am the founder of Facebook. What about now, what are you going to tell this massive multinational company? Everything? Yes you can set your profile to private, but what does the company Facebook know about you? Pretty much everything – this obviously depends on what you tell it. Mobile phone numbers, holiday snaps, what you ate for dinner yesterday etc. 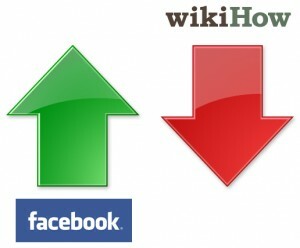 are common things for people to tell Facebook and similar social networking sites, would you not agree? This sort of data is used in targeting adverts on such sites, so that you are more likely to pay attention to them – is that not an exploitation of your rights? Have you ever really though about what information you put into Facebook? Yes there are probably laws in most countries to stop Facebook disclosing any of your information, but what if it gets hacked? It’s happened before. Last Wednesdays breakfast may not be that useful, but your name, address and phone number could be very useful to help track you down or set up a bank account in your name. 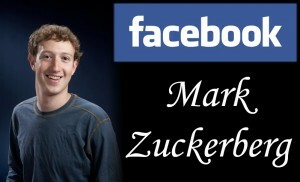 Who says Facebook has to be hacked, if a rouge employee decides to steel half a million peoples emails, what can you do? I urge you to seriously contemplate what you tell the internet, as you never know it may one day come back to haunt you. So what do you think, am I extremely sceptical of social media, or do you believe that we give the internet far too much personal data? Every heard of the site about.me? Well I would say it’s a site where you can build yourself a great, highly customisable, online profile, to share yourself to the world! How do the team at about.me describe their site? Do you have an about.me profile? If so, please share it with us below, I would love to check it out! If you don’t, why not? Didn’t know about about.me? Well nor did until Ari Herzog wrote about his about.me profile, back in December. I thought it sounded like a good idea, so I checked it out. About.me is a great way to tell someone about yourself in just a few characters – http://about.me/yourname. For people who run several sites and blogs (like myself) as well as loads of social media profiles, this is a great way to ‘slim down your email signature’. No need to chuck 10 URL’s at the recipient, just put your about.me URL! Don’t have an about.me profile? It really couldn’t be easier to get started, all you need is an email address, create yourself a password and choose your URL (i.e. about.me/yourchoiceofwords) and you are done! Create your bio, sync with your different profiles around the net, (like Facebook and Twitter) add your sites/blogs and voila! 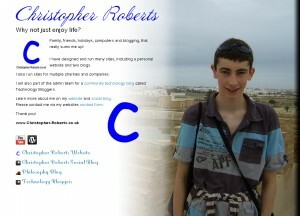 Why not check out Christopher Roberts profile out on about.me? Have you got an about.me profile? Will you have one soon?